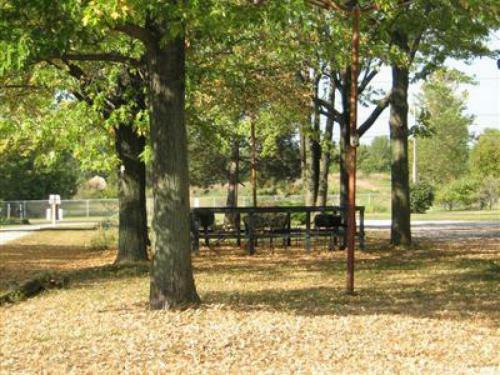 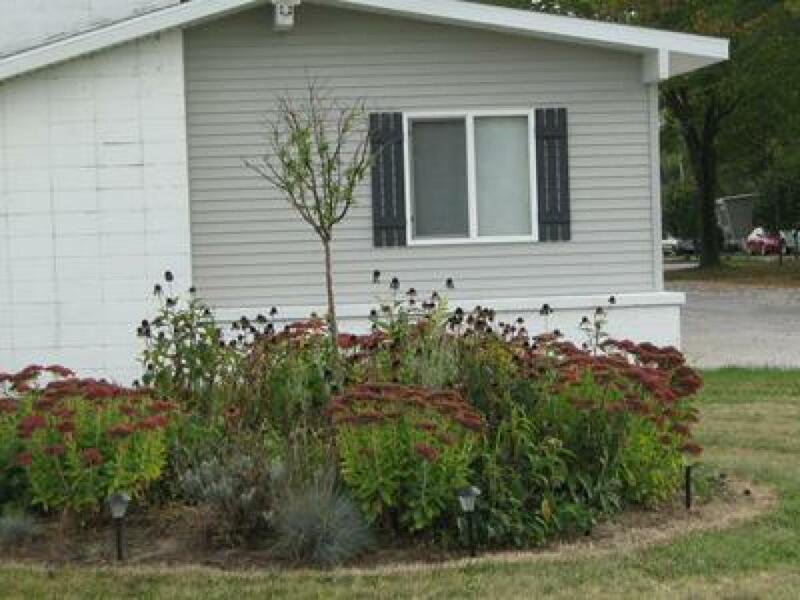 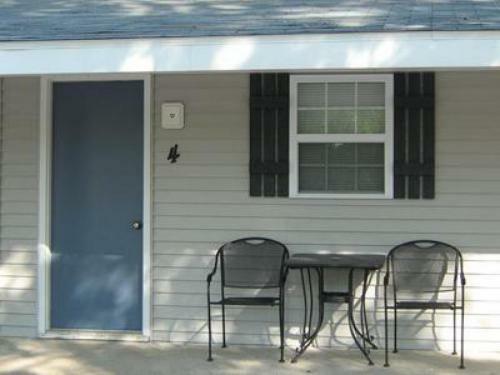 Here at White Caps Motel you will find a variety of lodging choices to accommodate guest parties both large and small. 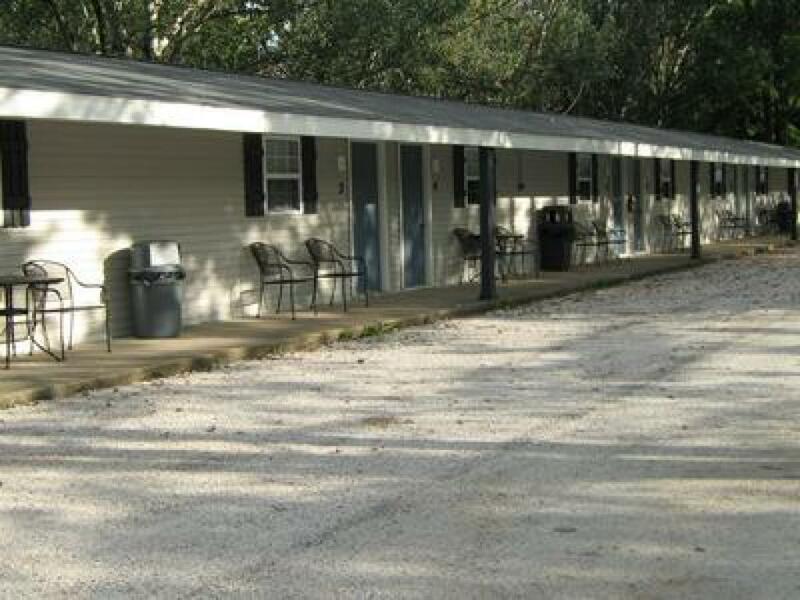 We offer clean and comfortable motel rooms with 1,2,or 3 beds and cottages and RV Park units from 1,2 or 3 bedrooms. 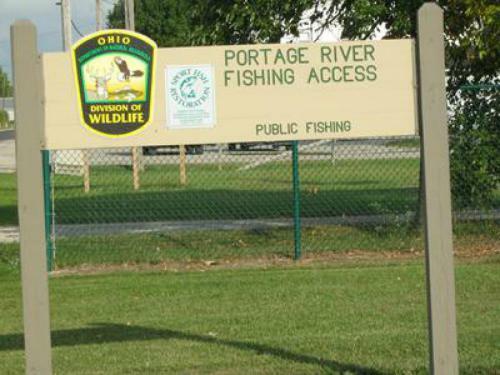 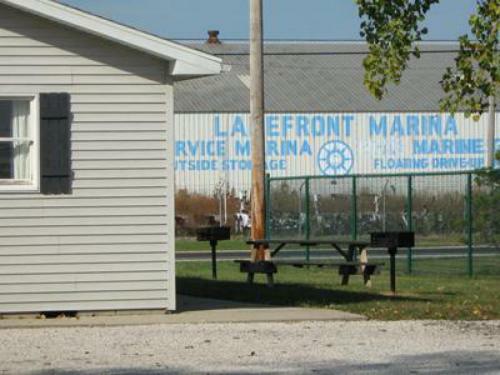 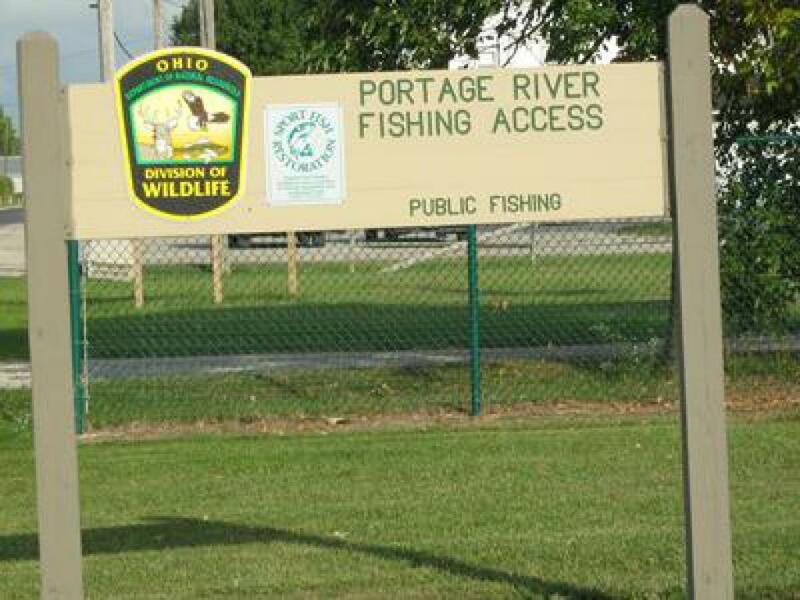 We are conveniently located on the West side of Port Clinton and just minutes from the Jet Express Ferry, Downtown Port Clinton and Camp Perry. 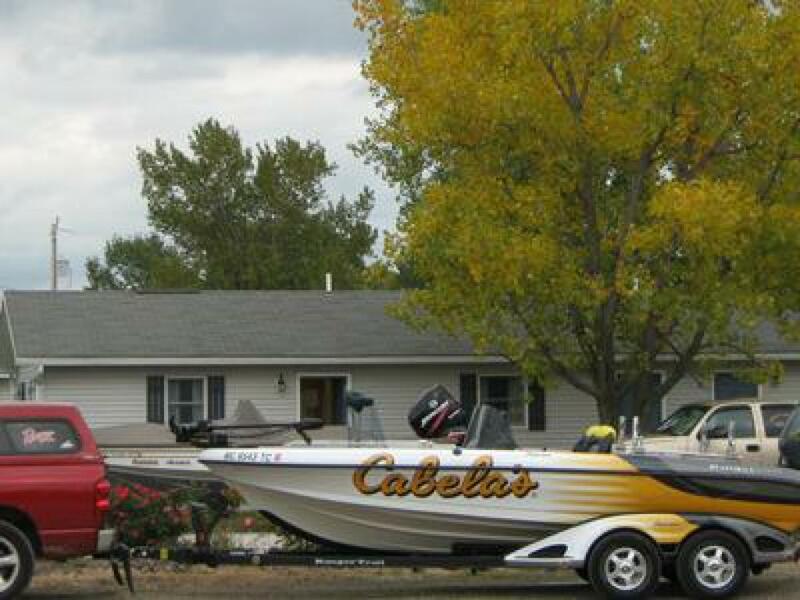 All the attractions of the Vacationland area are just minutes away.